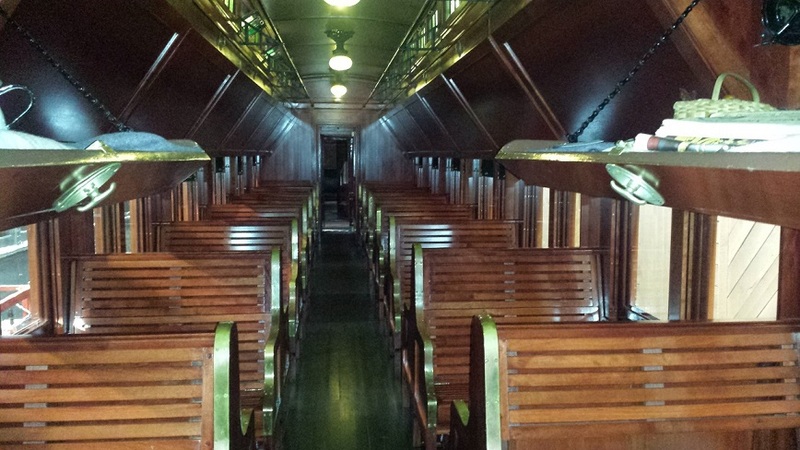 The completed restorations keep coming. 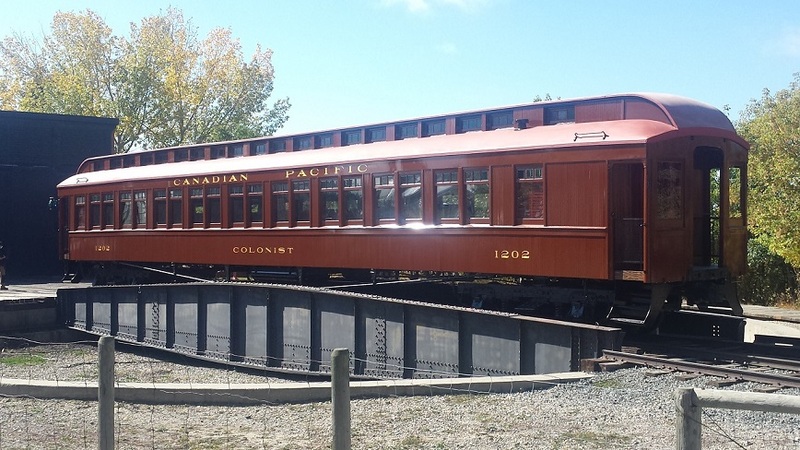 Here are some passenger cars. Atlantic Coast Line heavyweight diner Dothan at the National Railroad Museum in Green Bay. 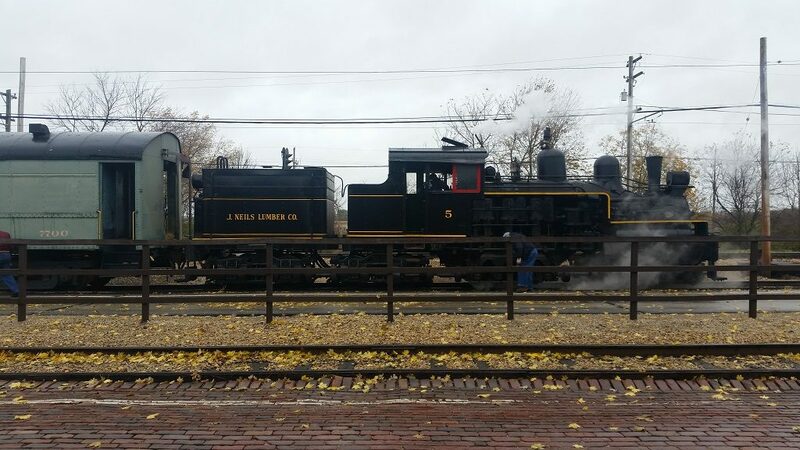 Illinois Railway Museum has returned J. Neils Lumber Company Shay #5 to service. 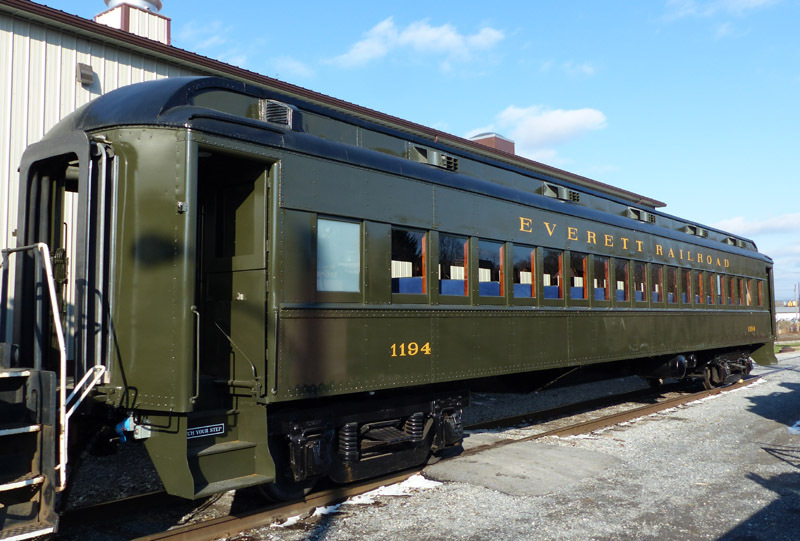 Alaska Railroad #152’s rebuild is complete at the Huckleberry RR. 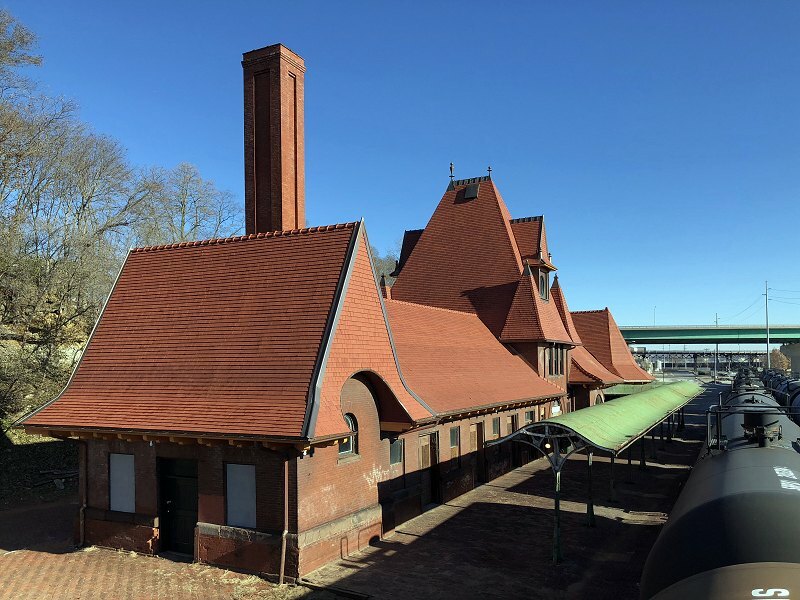 The renovation of the Keokuk Union Depot achieved a major milestone, finishing the replacement of the tile roof.